Founded in 2000, Design by Humans features the unique work of international artists. 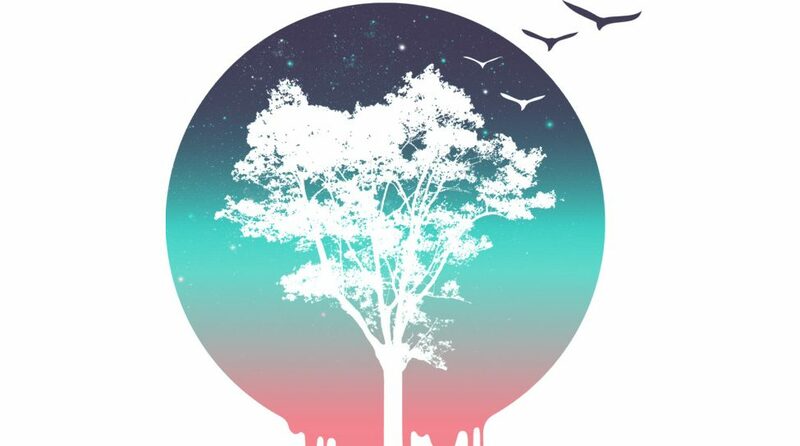 On their easy to shop website, you can select from products that include t-shirts, hoodies, phone cases, and wall art. The site encourages artist contribution by offering a cash prize in a daily Shirt of the Day contest. The best shirts are promoted to the company’s top 50 shirts, and some earn an unlimited edition reprint. Design by Humans empowers artists around the world to earn a living by providing the platform they need to showcase their wares. The company makes it as easy and straightforward as possible for artists to set up a storefront, upload their wares, and start making money. If you’re looking for unique apparel and supplies, shop online at Design by Humans to find unique, art-inspired products. 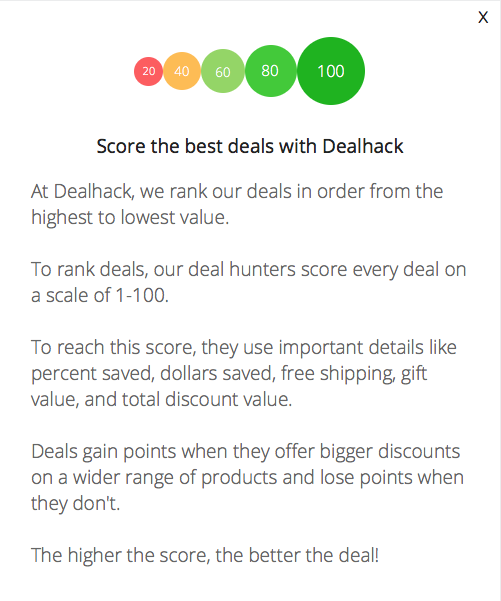 Dealhack is always looking for ways to help you save, so we work with Design by Humans to bring you all of their best coupons and promotional offers. Design by Humans empowers emerging artists with a platform to share designs through their personal online storefront and offer one-of-a-kind gear for people like you. The items you’ll find at Design by Human are one of a kind, and sometimes out of this world. To start saving, browse through our collection of deals and grab a Design by Humans coupon code. When you shop at DBH, you’ll feel great about supporting artists with every purchase. Follow Designs by Humans on Facebook, Twitter, Instagram, Pinterest, and YouTube to learn more. To get in touch with the store with any questions you might have, call 1-855-333-9836 or head over to their contact page. Be sure to check their Facebook account daily to see today’s Design of the Day. You can also see past winners on the homepage where you can buy current or previous designs. Would you like to receive 15% off your next order? Register your email address to receive the discount. You will also receive email notifications for the latest sales and new product offers. Use their helpful size chart to ensure that you get the right fit. The website features a community with artist interviews, inspiration, news and feedback from designers. Looking for ideas? Check the featured designs and trending products. Use the hashtag #DesignByHumans when you share your artwork on social media to win prizes and get a chance to be featured on the DHB website. What is Today’s Best Design by Humans Promo Code? The best Design by Humans promo code right now is BOGO. This code is for 'Buy 1 Get 1 50% off All Tanks'. Copy it and enter it on the Design by Humans checkout page to use it. Design by Humans offers free domestic shipping on orders more than $75 and $10 shipping on International orders more than $125. Returns are accepted within 30 days of purchase. During busy holiday shopping periods, the return deadline is extended to 45 days.